The actress of drama theater; actress and Director of physical theatre; 2004 – 2007 – the actress of theatre DEREVO, the Creator of creative enterprises Studio in spontaneous dance, “Thank you, DA” in 2007. Since 2008, the actress of the theater “Mansion”. As a choreographer and movement Director Alice co-wrote a dramatic installation “thus spoke Zarathustra” Director Andrei Slyusarchuk and artist B. Shapovalova. 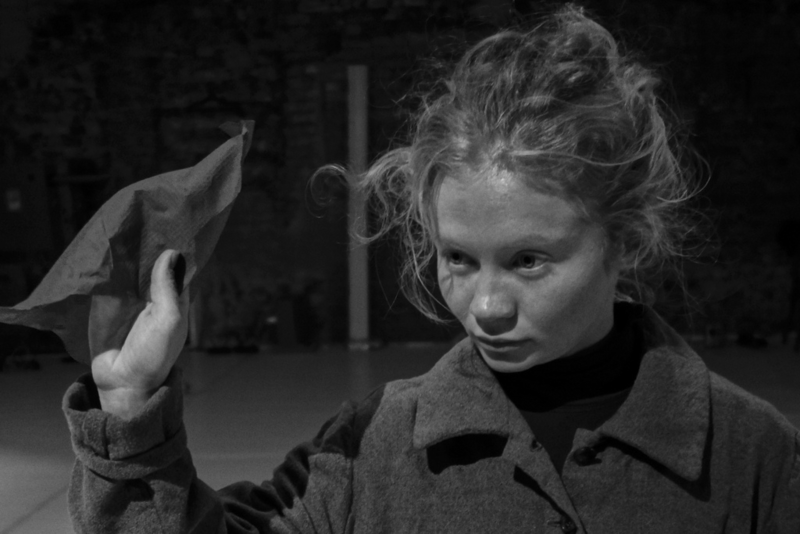 In addition to his work in the theatre “Mansion”, Alisa Oleynik busy in the theater AKHE: “Depot scientific misconceptions”, “Blind owl”, “Select”, “Archive Macarius” (in collaboration with theatre Westwlugel/Leipzig), “gap-Filling” and “Cinderella” (the circus).